This Positive Dementia Awareness course is ideal for Individuals who are either currently working or plan to work as employees or volunteers in care of the elderly environments. 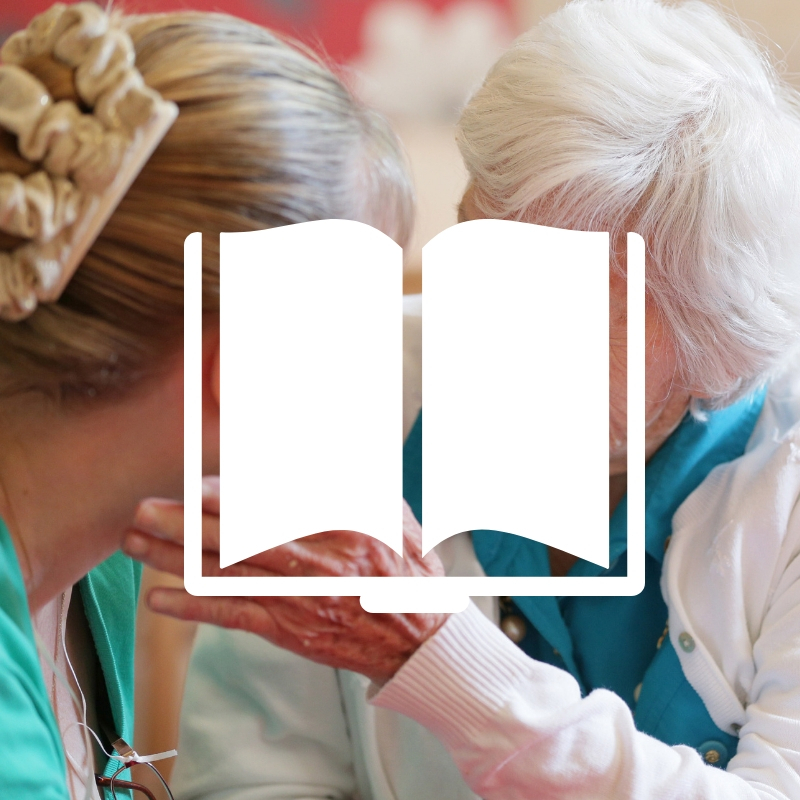 It is particularly focused to address the needs of people engaged in the nursing of the elderly, those working in a residential care environment or domiciliary staff. It can also be beneficial for People working in the care sector who wish to develop their skills in the workplace and for career progression. This Positive Dementia Awareness course explains facts about dementia and shows students how they can combine key ingredients of people-centred care in order to improve the daily life of those with dementia. To provide excellent quality care, care-staff will learn to recognise people with dementia as whole individuals, and understand all the needs that sufferers with varying conditions have. Improve understanding of the different types of dementia, the early symptoms and current treatments available. This knowledge is linked with person centred care and the ability to improve the lives of people with dementia. Develop an awareness of the range of activities which would create a meaningful and positive day for the patient. Develop a clear vision of their roles in caring for people with dementia.